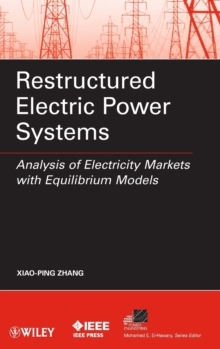 Electricity market deregulation is driving power energy production from a monopolistic structure into a competitive market environment. 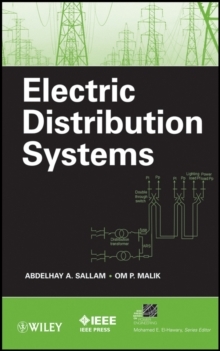 This book reviews the latest developments in analyzing and assessing electricity market behavior and market power, and discusses the application of such models in the practical analysis of electricity markets. 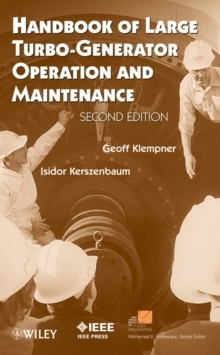 It covers the most recent research and developments in the field, as well as future directions. 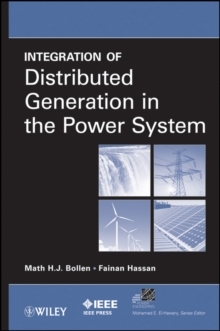 It is an invaluable reference for professionals responsible for the design, engineering, research, and development of competitive electricity markets.